Synfleet SHPD 10W-40 is a motor oil that is suitable for petrol and diesel engines both with and without turbochargers that are used in the most severe operating conditions in all seasons. This product has a high 'Total Base Number' and is therefore also suitable for use with diesel fuels with a relatively high sulfur content. 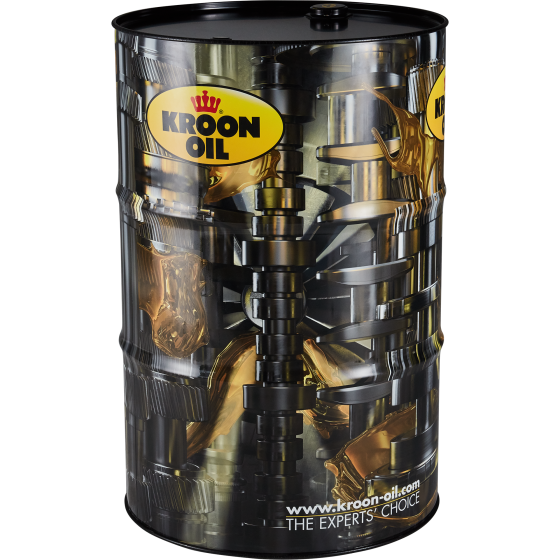 This motor oil has been specially developed in order to allow long oil change intervals (45,000 km) and to prevent 'Bore Polishing' (cylinder wall wear).